Simplify your life with the power of smart watering. Gro automatically programs itself based on realtime local weather data. The result is an automatically adjusted irrigation plan tailored for your lawn and garden that can be monitored from anywhere at any time from your smartphone or tablet over this Wi-Fi enabled system. 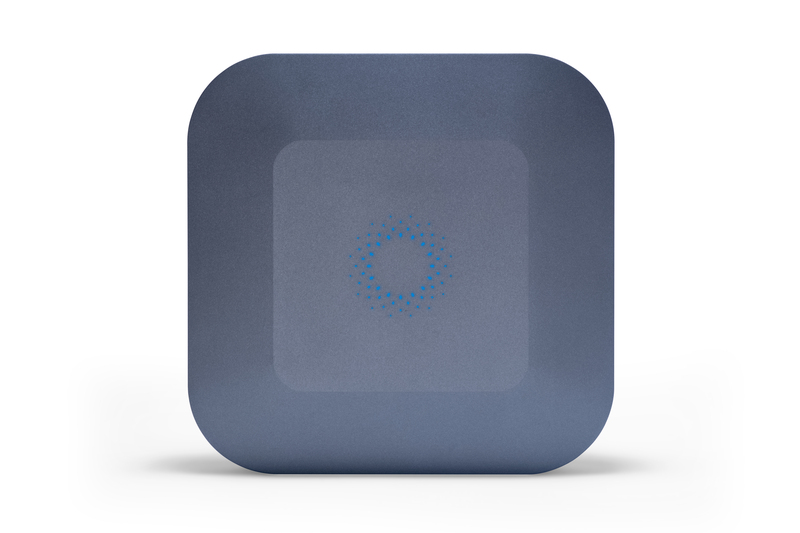 Impress your neighbors with the push of a button. Turn your sprinklers on or off from the App. Covers up to 7 zones. 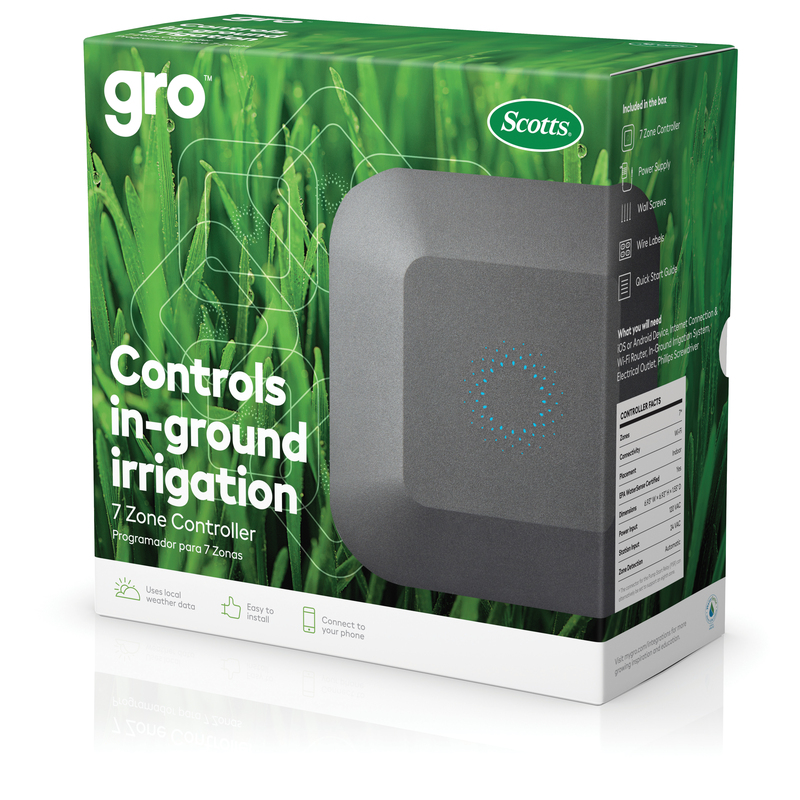 The Gro 7 Zone Controller can only be installed indoors, like inside your garage. Replace your old sprinkler controller. Download the Gro® Connect App.